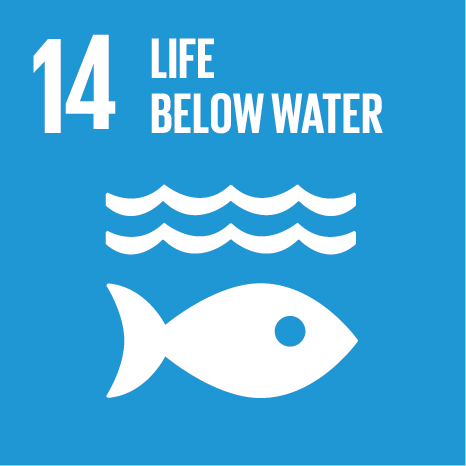 Last June, United Nations held the Ocean Conference in support of the implementation of sustainable development goal (SDG) 14: conserve and sustainably use the ocean, seas, and marine resources for sustainable development. The conference coincided with World Oceans Day, an event geared at raising awareness and action to reverse the decline in the health of our ocean for people, planet and prosperity. With targets like reducing marine pollution, regulating fishing, and enhancing conservation, the new SDG is an excellent step in the right direction to ensure that our seas will be healthy and plentiful for generations to come. But real change isn’t caused by governments alone, it’s caused by you too! So, is there anything we can do as individuals to save our seas? The answer is yes! Our everyday choices affect the Ocean in many ways, even when we’re on holiday. So in celebration of summer vacations, here are some great ideas to get you started as an Ocean protector and have fun in the process. How can your protect the Ocean? The entire world relies on the Ocean. As you learn more about the main issues that the marine environment faces, you can more effectively help the seas and inspire others to help as well. Did you know that we owe as much as one third of the air we breath to the Ocean? Improve your Ocean literacy and take action to make a sea change. If you do not know where to start, simply start from your bathroom! Overfishing, illegal fishing, and unsustainable harvesting hurt our environment and specific communities around the globe. You can make sure your purchases are not supporting harmful practices with a little research. Find resources and apps for eating sustainably caught seafood in your country here. Plastic takes a very long time to decompose. Much of our plastic trash ends up in the ocean where it can harm animals and habitats. Reduce your plastic waste by using reusable shopping bags, water bottles, and recycling wherever possible. And take the “no plastic straw pledge”! Whatever’s your favorite marine activity (diving, snorkeling, kayaking or simply lying in the sun), always clean up after yourself. Explore the beach without harming animals or plants, or taking away rocks and coral. Go one step further and participate in beach cleanups – there are many initiatives in Ireland, in the UK or in Spain, to mention just a few, or find an initiative near you in preparation of the International Coastal Clean Up Day that will be held this year on Saturday, September 16th. 5. Become a Scientist during the Holidays and support on-going conservation efforts! You can take responsible marine tourism one-step beyond this summer and actively participate in a research expedition with marine scientists. Experience something new, see beautiful places, and support research efforts at the same time! The Ligurian Sea has one of the highest concentrations of whales and dolphins in the Mediterranean. Established in 1990, the Cetacean Sanctuary Research is a long-term project focusing on the ecology and conservation of the cetacean species living in the Pelagos Sanctuary, including fin whales, sperm whales, striped dolphins, bottlenose dolphins, long-finned pilot whales, Risso’s dolphins and Cuvier’s beaked whale. Enjoy and active holiday learning about cetacean monitoring & conservation. Explore an international Cetacean Sanctuary in search of fin whales, sperm whales, striped dolphins and other target species. Relax in the big blue and build basic navigation skills, while you support a long-term project focusing on the ecology and conservation of the cetacean species living in the Sanctuary. > Learn more about the Project or join now. 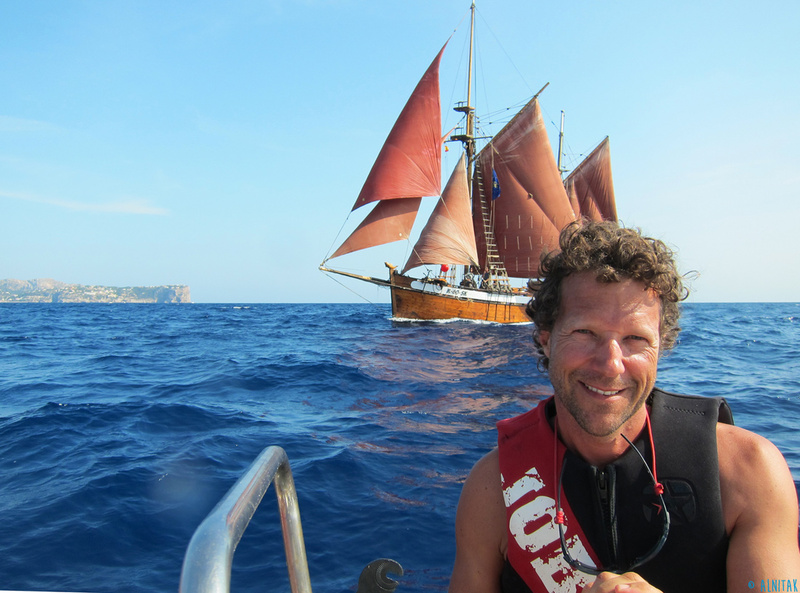 This set of 7-day marine expeditions is part of a road map for the design of a new large scale Marine National Park of over 100.000 hectares at the Balearic Islands - a “Hope Spot” of Mission Blue - by 2018, and the establishment of a first management plan proposal by 2020. The islands' surrounding waters are a hot spot of biodiversity and home to unique habitats for great pelagic species, such as sperm whales, fin whales, pilot whales, dolphins, marine turtles, tunas, sharks and seabirds. Volunteers make this research possible by covering their share in survey costs and by actively assisting scientists in the survey work. With a ratio of 4 scientists to 8 volunteers, the whole crew works as a team, developing fascinating science, zooming right in on the amazing marine ecosystem. 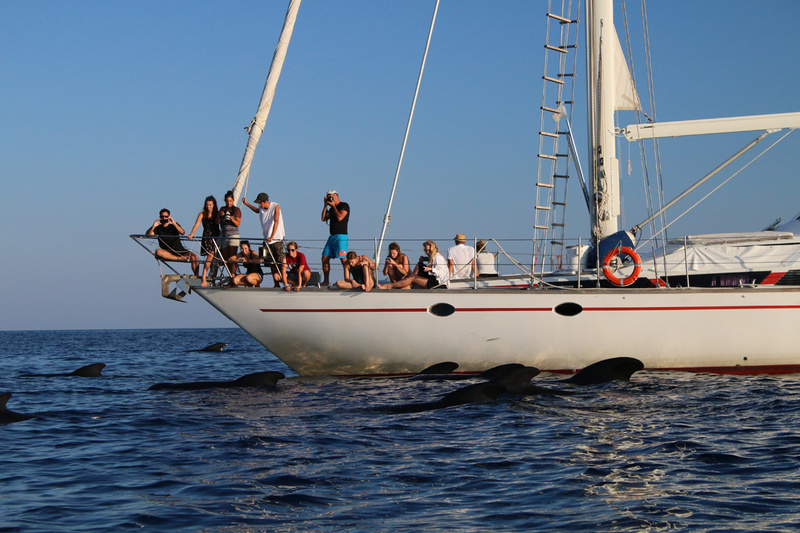 You will participate in the photo identification of dolphins, satellite tracking of turtles and filming all creatures from the smallest plankton to the fin whale, whilst enjoying the magic of life on board a historic vessel based in the beautiful National Park of the Archipelago of Cabrera. At the end of the summer, basking sharks start their southerly migration to the sub-tropics with one final aggregation in southern Argyll. 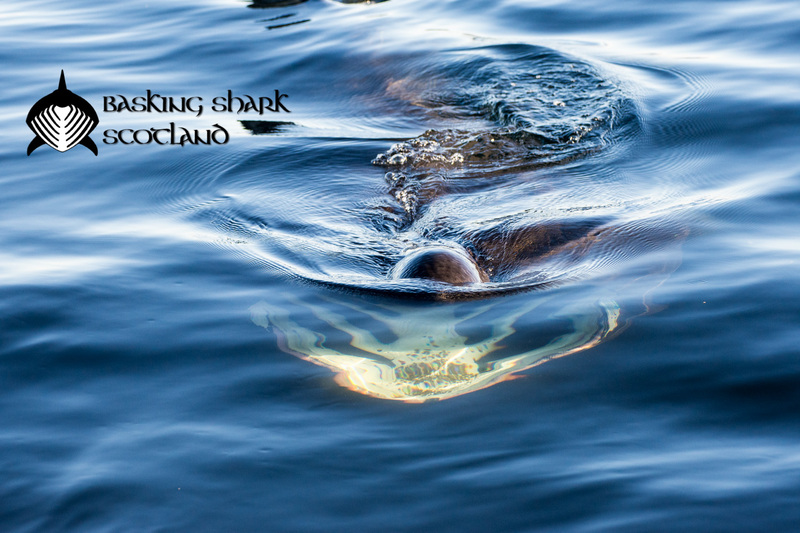 During this period, Basking Shark Scotland runs research expeditions to observe the sharks and explore different areas, while gaining information on this stage of their migration. During these trips, which are open to anyone interested, passenger numbers are cut to 8 and set a base on the Clyde. Learn about the ecology and conservation of basking sharks through this hands-on, learning experience. Get involved in observing and recording large marine animals: take measurements, gather data and process samples. Enjoy spotting sharks, whales, dolphins, porpoises, seals and seabirds as you explore the sea with a crew of marine biologists in Scotland. Click here to request joining the next research expedition. These are just a few examples, but you can see a full list of options here. Last but not least: Combine Learning with Sustainable Tourism! Whatever your choice for sea activities during your holidays, it’s important to look for a responsible operator. Sustainable tours should include an experienced Tour Guide that will ensure that you and your family learn accurate information about the Ocean while simultaneously having a blast. To support sustainably operated marine tourism and explore marine activities such as kayaking, whale watching or diving all over Europe, simply visit our website and choose your next marine adventure!